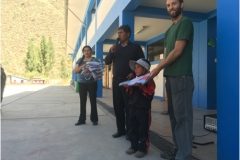 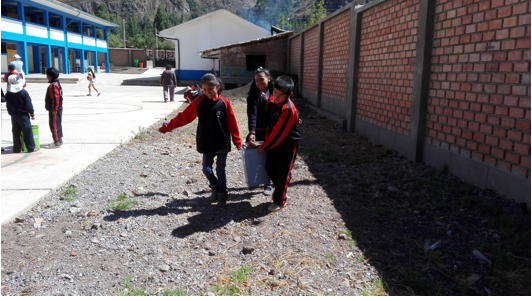 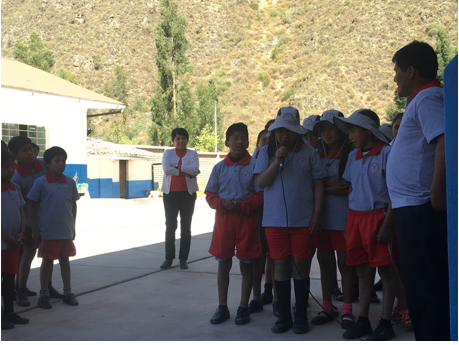 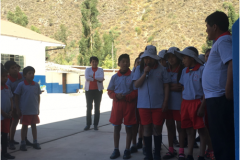 In 2016, we participated in the primary school of Arín with the donation of sports uniforms for all the children of the institution, supporting and promoting the activities that involve sports considered a necessity for the school. 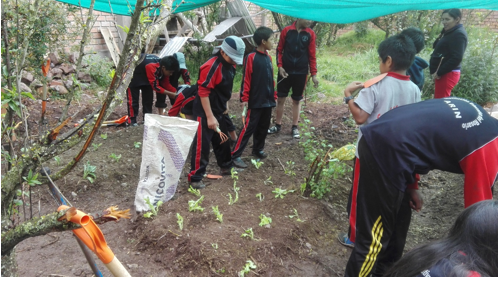 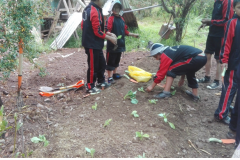 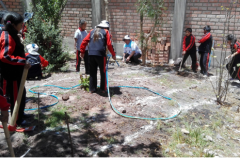 In this same year, we started to develop activities of ecologic agriculture using bio intensive and organic methods mixed with the spirit of permaculture this. 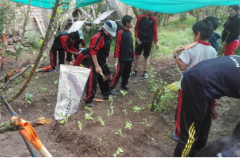 In this activity, we have the participation of all students and teachers twice a week. 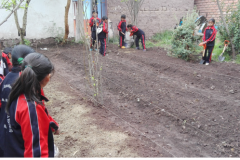 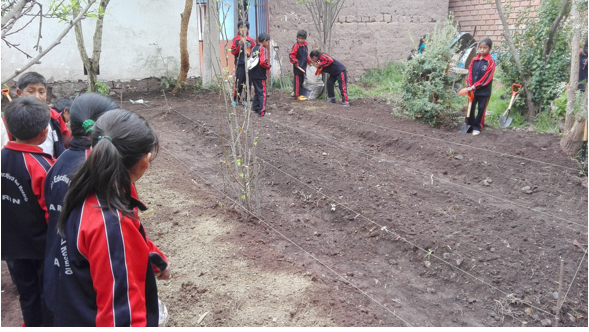 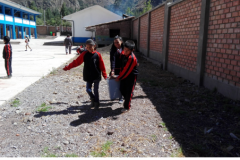 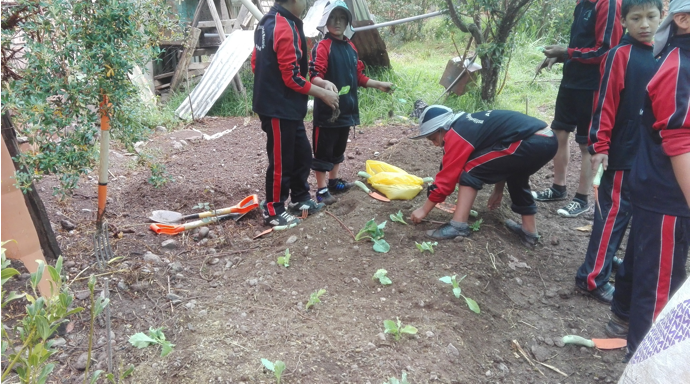 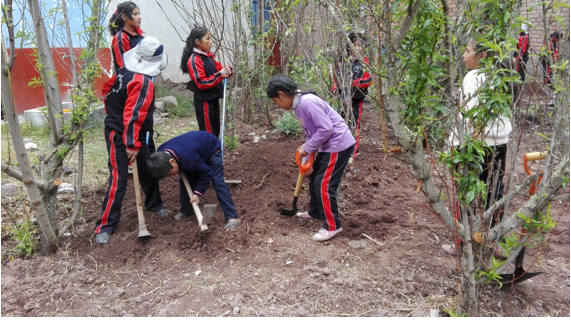 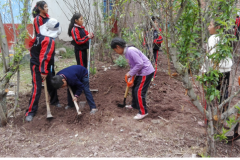 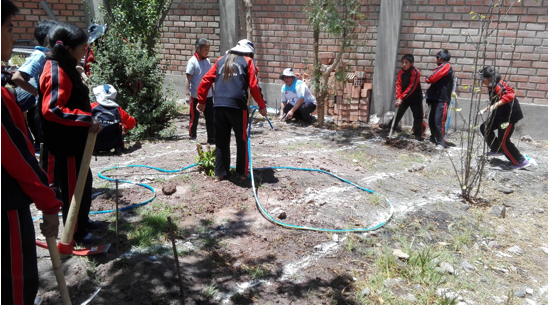 The development of this activity aims to provide clear and precise information on how to obtain great benefits and results through these agricultural practices to children and teachers who mostly live in rural areas and in turn enrich the inputs of the restaurant kitchen from. 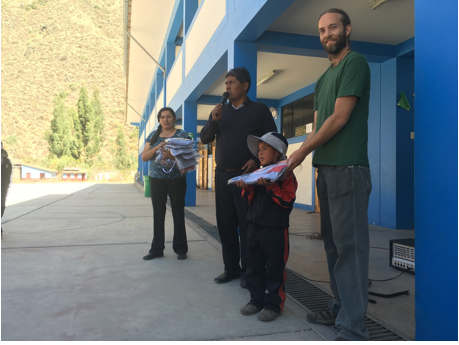 All production is for the internal consumption of the school thereby benefiting school officials as well as their students.